When you separate from your children’s other parent, you all enter into a new and unfamiliar world of custody and visitation schedules. It is an adjustment for everyone, as parents want to maximize their time with their kids but are now limited in doing so. The children can also struggle with the adjustment of seeing each parent less and often having to spend nights in different homes. If you are in this difficult process, it is important to be prepared—not only for your own sake but also for your children’s. Parents can reach a legally binding agreement regarding custody or visitation with their children, or if they cannot agree, they can file a lawsuit to ask a judge to make a determination regarding custody and parenting time. Custody determinations are made based on the best interest of the children, which favors ample access and visitation by both parents unless there is some showing that this is not in the children’s best interest. One parent has primary custody of the children, while the other gets overnight visits every weekend or every other weekend. One such arrangement may include a parent picking the children up from school on Thursday, and returning the children to the custodial parent on Sunday evening. Another option may include a parent having one overnight visit each week. 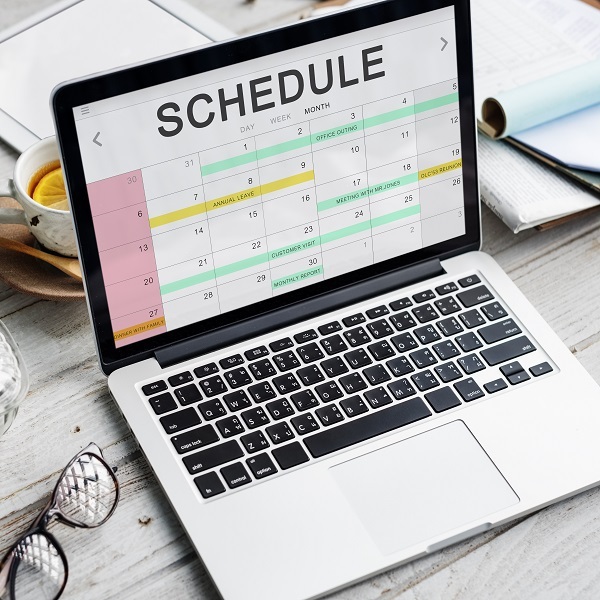 Sometimes, parents can alternate weeks with the children, but this option is only feasible when the parents live near enough to each other to get the children to school and extracurricular activities on time each week. This is a form of shared or joint child custody. Sometimes, weekend or weekday visitation may not be feasible or may be too disruptive for the children. This can lead to alternative arrangements with longer visitation periods, such as extended summer or holiday visitation with the children. Child custody issues can make you feel a lingering anxiety and restlessness with little that can compare. This is because your children are in the middle of a battle they did not ask for and you want to make sure they are going to be all right. At New Direction Family Law, we understand how you feel, which motivates us to fight for our clients. If you need help, call us. Our office provides representation throughout Wake, Johnston, Durham and surrounding counties. Contact New Direction Family Law at (919) 719-3470 to schedule a consultation or visit us online at our website.